We are a leading Manufacturer of filter granule and water filter granule from Valsad, India. Riding on unfathomable volumes of industrial expertise, we are offering an excellent assortment Filter Granule. These granules are precisely processed by our experienced professionals employing premium quality basic material and latest technology that enables us to maintain set industrial norms. 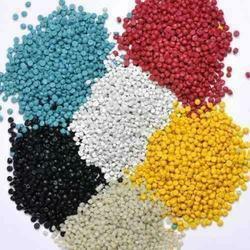 We are engaged in offering a wide array of Water Filter Granule to our esteemed customers. Our range products are widely appreciated by the customers for their market quality standards and functional efficiency. 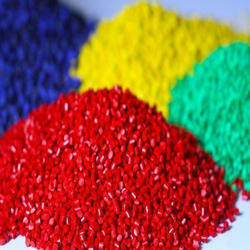 Looking for Filter Granule ?